The 4th largest theatre pipe organ in the world! Imagine a musical instrument that's big enough to walk around inside it, with rooms full of the pipes and percussion that make the music! That is the Dickinson Kimball. 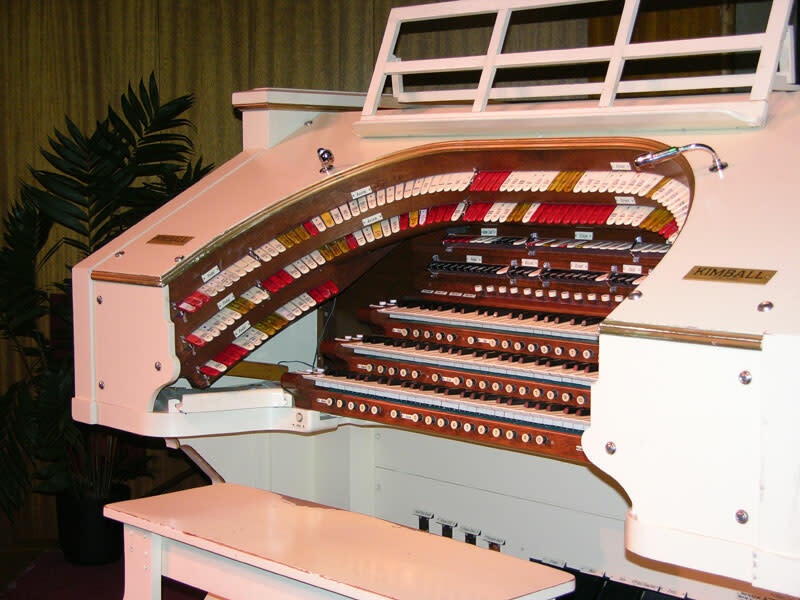 The Dickinson Theatre Organ Society enjoys a well-known reputation for premier performances presented on an internationally acclaimed instrument. 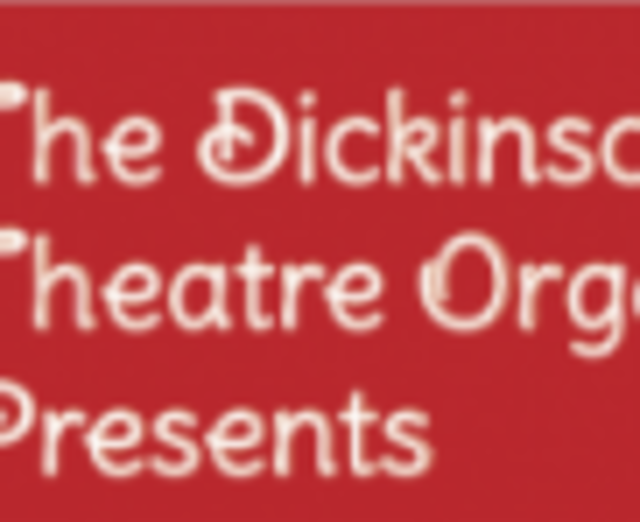 For over 30 years, DTOS has presented concerts by the finest theatre organists. 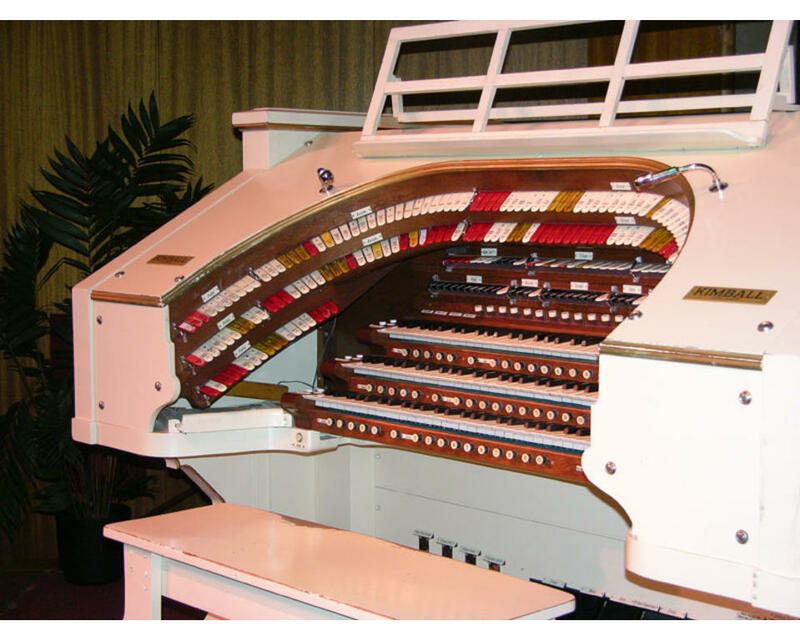 This theatre organ began life in the Boyd Theater in Philadelphia and was moved to John Dickinson High School in 1969.